The Bogachiel river offers several excellent Lunker opportunities with cookie cutter winter run Steelhead averaging 8-10 pounds. Did I forget to mention salmon? The bogy is also rich with Silvers, sure to delight the fishing pole as well as the taste buds. 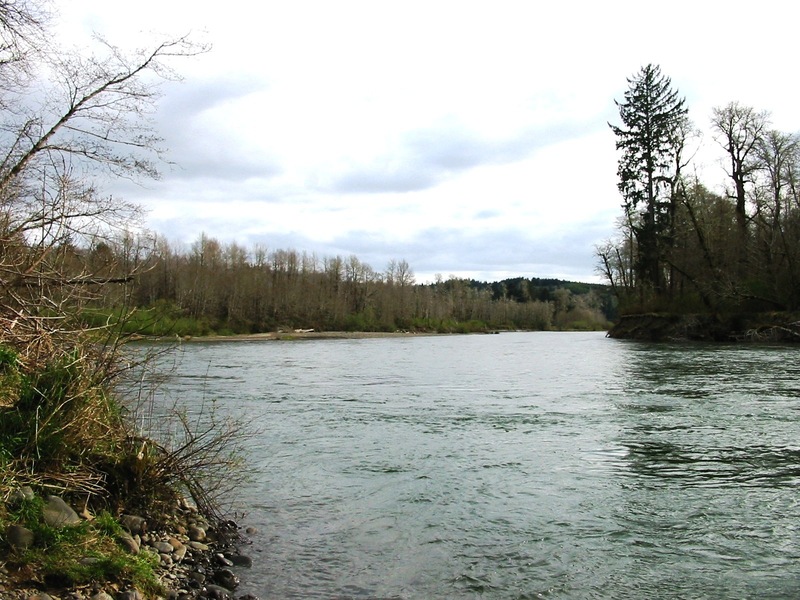 Also Kings and Sockeye run parts of this river system and you may hook up with one of them as well. Coho and Steelhead however run strong on the Bogachiel and is ranked as one of Washington’s premier Salmon and Steelhead fisheries. Fishing on the Bogachiel is pretty much year round, Stealhead in the summer and winter, Salmon in the winter and fall. Sniper. Pretty much all alone! Bogachiel River Water Levels are provided by the United States Geological Survey data system.